Dubai: Car buyers in the UAE could soon save themselves a trip to the showroom. Instead they could sit at home to make a purchase of the model they desire, accessorise it and make the payment. Even the registration paperwork could be completed online. One would say that Tesla is already doing so in whichever market it operates — browse the site, choose the model and then transact. And, by the way, the prices are fixed and Tesla will not leave any space to try and wangle a sweet deal. The only requirement here is for the buyer to turn up at the showroom and sign the sales contract. As per local laws, one cannot complete the final step in the purchase process online. The Tesla way could soon be happening with other car brands. Leading dealerships and automakers currently beta-testing their online selling platforms ahead of a full launch. Some of them have actually sold their first vehicles the digital way. AGMC, the local BMW and Mini dealer, used this route to sell one car within a limited edition of the Mini in “pure burgundy”. There are only 20 of these made. 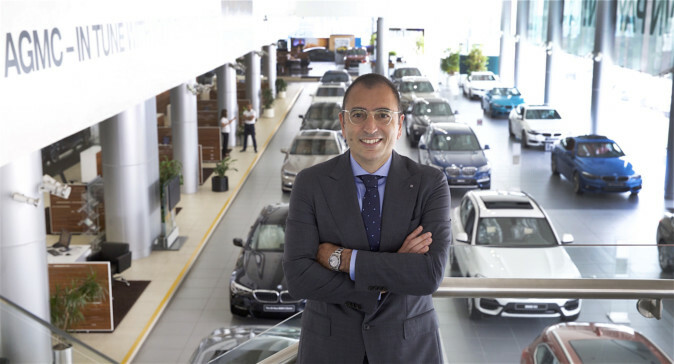 “This was the first time we offered customers the opportunity to purchase a car online … and proved successful,” said Ayhan Olcer, CEO of AGMC. Another dealership handling some of the most prestigious auto brands is also making headway on putting together all the bells and whistles needed to make an online selling strategy work. Industry sources say that this not a fad they are chasing because the millennials prefer to do all transactions online. 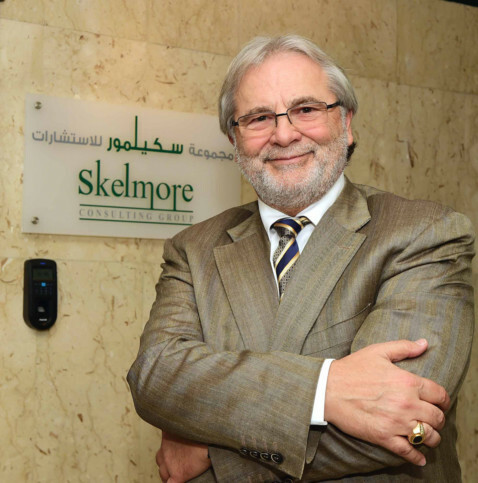 “More than 50 per cent of car buyers in the UAE would have decided what to buy and the specs they want by searching online,” said Amin Kadrie, Chairman of the auto consultancy Skelmore and regional affiliate of the influential J.D. Power research firm. Now, if those decisions are getting done online, it follows that dealers are better off doing the selling this way. Kadrie says it will be just a matter of time before such transactions become commonplace on new car purchases … and even earlier for pre-owned ones. “In the next 12 months, there will be one, if not two, players who will come online, initially offering the ability to purchase pre-owned,” said Kadrie. (There are already a handful of car dealing websites, but principally engaged in the buying of second-hand vehicles.) “It’s easier to start with pre-owned because the inventory and demand is already there. 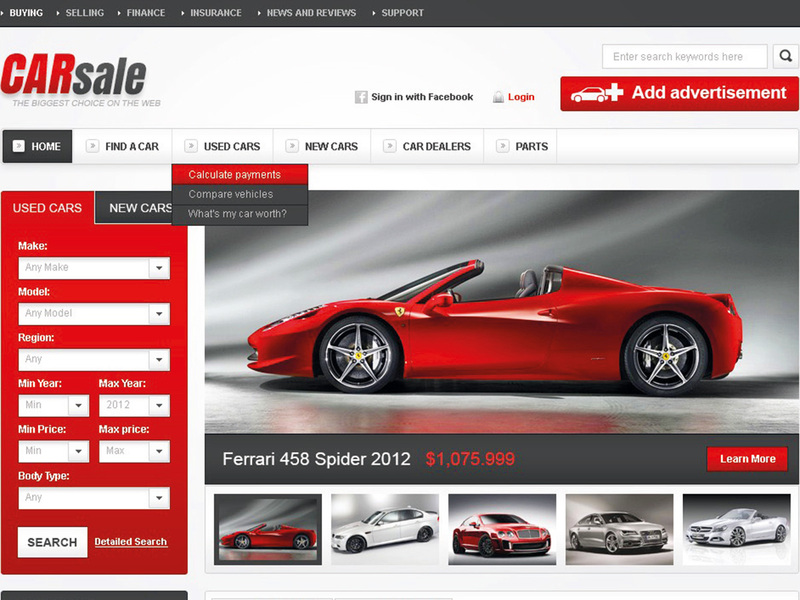 I believe some of the existing auto websites offering price comparisons could scale up and add selling options. “The first element of online car purchasing in the UAE will have buyers and sellers transact pre-owned cars and not worry about distributors and manufacturers. “The second stage will be when online platforms start selling new cars — smaller dealers in this town will be among the first to jump online and provide them with the stock. But official car dealers will not easily cede their right to sell new cars to online platforms. It is understandable why they may have such a reluctance. “The biggest problem is most auto dealers in the region make 80-100 per cent of their profits on new car sales,” said Kadrie. “There’s a failure to understand that they can make money on after-sales, parts and used cars. This has in turn pushed them to increase prices of new cars to uncompetitive levels. Now that, more than anything, will be what future car shoppers will want to see. * A second wave of online car selling could through independent platforms. Manufacturers would want their local distributors to participate by providing the supply of vehicles. “This is much closer to happening than people realise,” said Kadrie. * A third way could come about if the big international car retailers such as Inchcape, Auto Nation or Penske coming in and setting up shop, according to Kadrie.